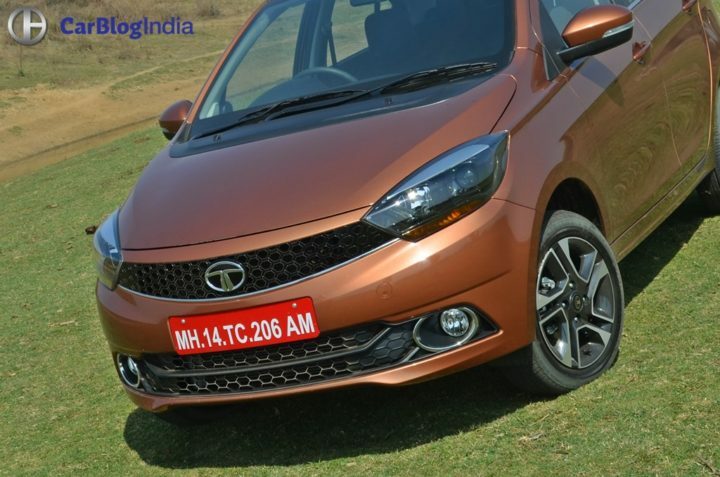 Our list of best Diesel cars under 6 lakhs comprises of five models – Maruti Swift, Hyundai Grand i10, Tata Tiago, Tata Tigor, Mahindra KUV100. 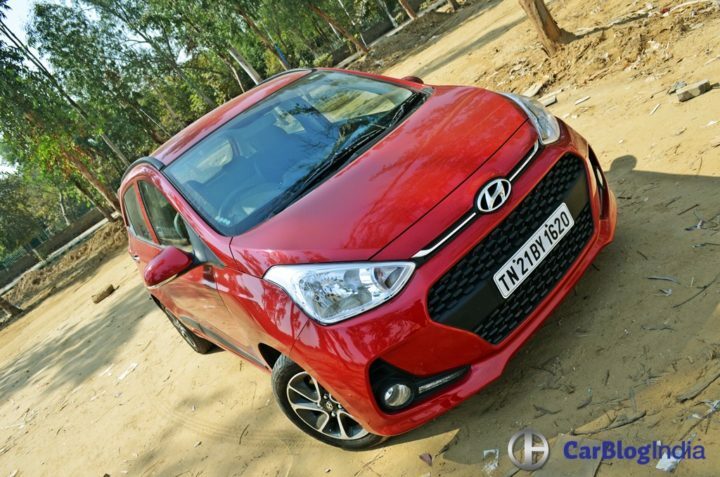 So, basically, Rs 6 lakh can get you not just the Diesel variants of popular B-segment hatchbacks but also a compact SUV and a compact sedan. 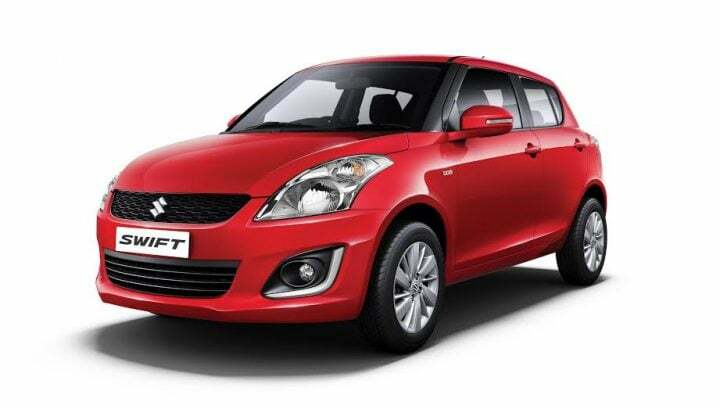 The Maruti Suzuki Swift is the most expensive car in our list of Best Diesel Cars under 6 lakhs. With an ex-showroom price of Rs 5.99 lakh, the Swift LDi (base Diesel model) costs just a shade under Rs 6 lakh. Also, there’s an all-new model coming next year. Still, the Swift has a lot going for it. 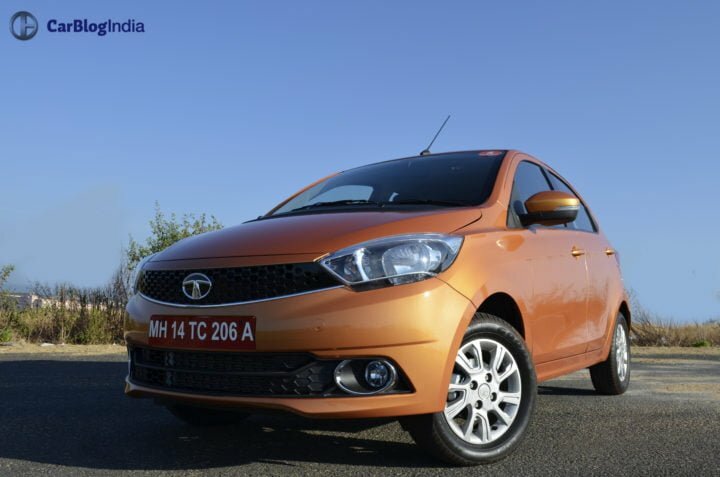 The biggest reason to buy this car is the excellent Fiat-sourced MJD Diesel engine. 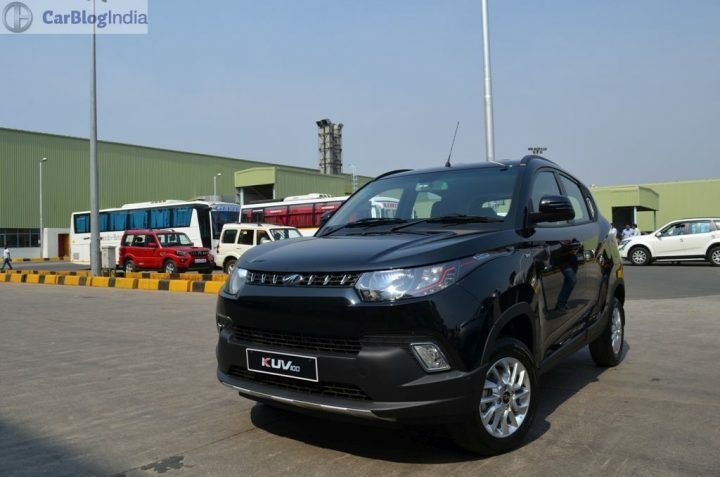 Sold by Maruti under the DDiS moniker, this engine offers a good mix of power and fuel mileage. Also, the Swift, even after years of existence, still manages to look stylish. Maruti’s excellent after-sales and cheap spares are additional advantages. 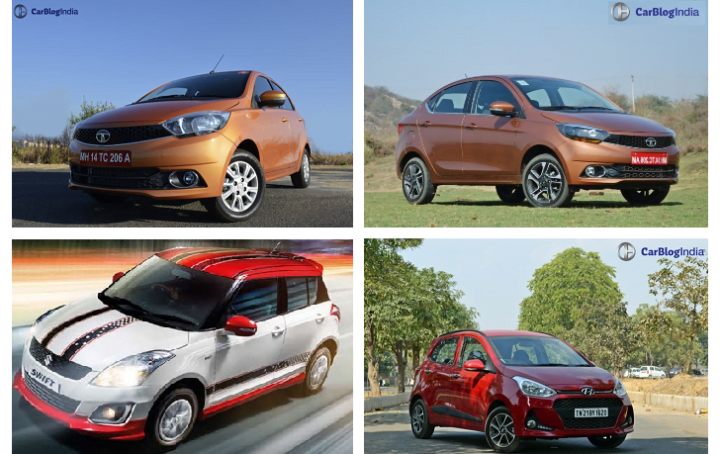 So, what do you think of our list of Best Cars under 6 lakhs? Do shae your views by penning them down in the comments section below. Stay tuned to CarBlogIndia for more such posts.